Like people, animals do some pretty funny things. Or, at least they do in jokes! Readers will get the giggles while reading jokes about dopey dogs, funny fish, and silly snakes. 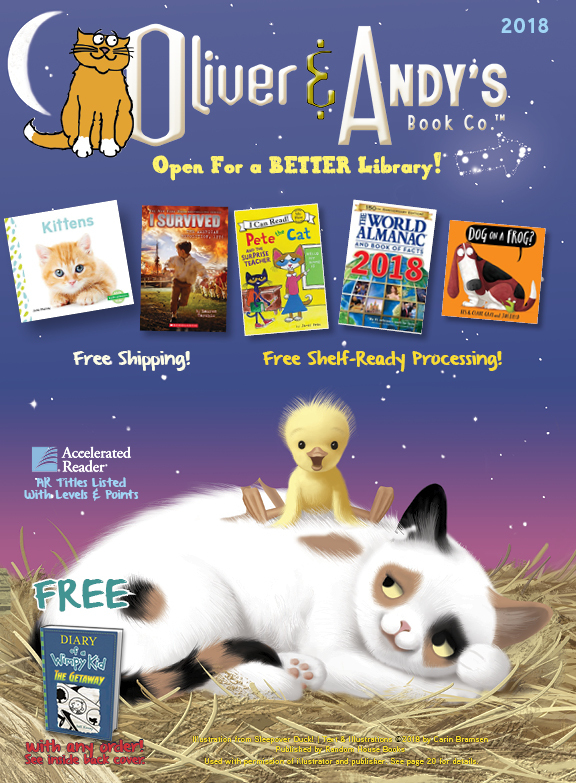 Full-color photographs and adorable animal doodles will show animals at their funniest as readers also discover entertaining information about each animal.